A few weeks ago I actually had a Emma Hardie facial! Okay it was a 'retail facial' at work. I got a little star struck as I recognised the lady off QVC who works along side Emma herself, I was lucky enough to have her perform ( I feel like that could be the wrong word, but, it did make me want to have a sing and dance about it after!) the facial. It was a training session at the same time for the rest of the staff, I promptly jumped at the chance to be the guinea pig! 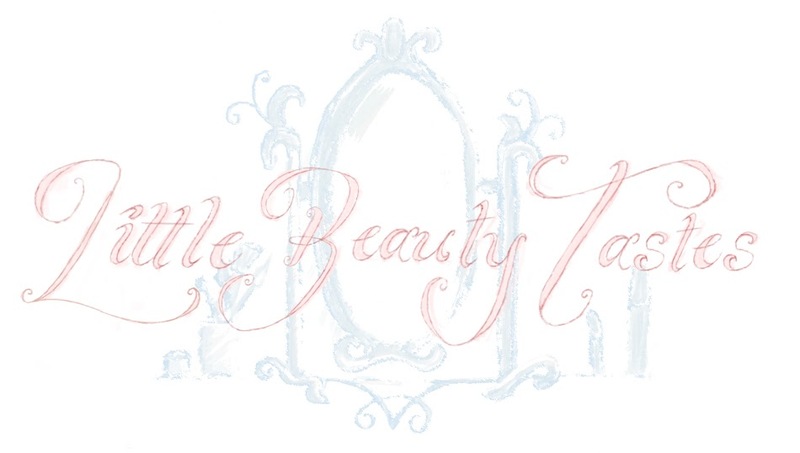 A great way to try out products and have a pamper session! I had just ordered a package deal of EH products from QVC and that night they were waiting for me at home, impeccable timing! As I am now such a massive fan of the balm and had such great results I thought it only right to try some of the rest of the products in the range! All for £36.00!! - The Moringa balm is £34.00 on its own! Insane bargain! Oh I do love a bargain me! Good old QVC's TSV! I've been using the moisturiser for the last month. 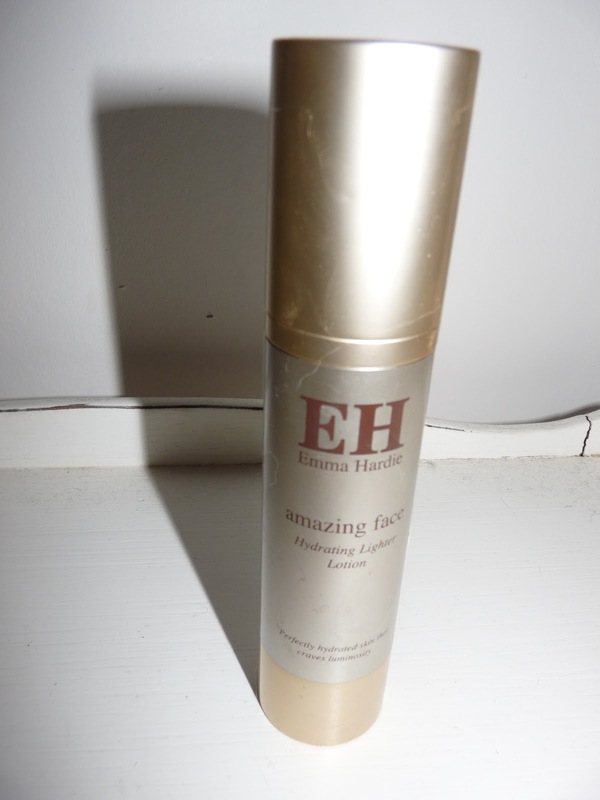 Before I started to use it, my skin was definitely dehydrated, felt dry and horrid. Normally, I am programmed into thinking that ' I must have oober thick cream on my face nowww and that it must come from a pot to have hydrated skin again!' However, this is most certainly not the case and has changed my way of thinking. Since using the lighter lotion I have not had any signs of dryness! - It may be a combination of using the moringa balm as well as this, but, I have not felt like I have needed a thicker cream at any point. This also feels lovely on my sensitive skin. 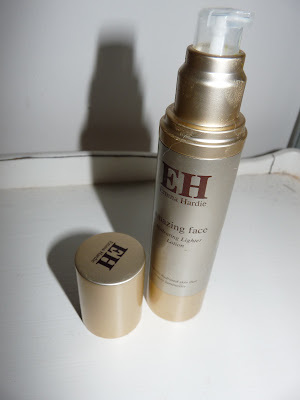 It goes onto the skin beautifully and I have found it a great base for makeup. It hasn't broken me out either which I'm happy about! 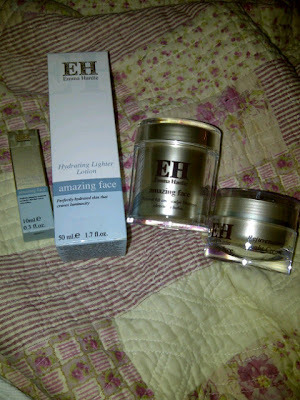 I love the packaging of the products and they look rather luxurious in my drawer! I'm still trying out the night cream and have not yet tried the serum! All in due course! £38.00 bought on it's own. Feel Unique has a great discription of this product.